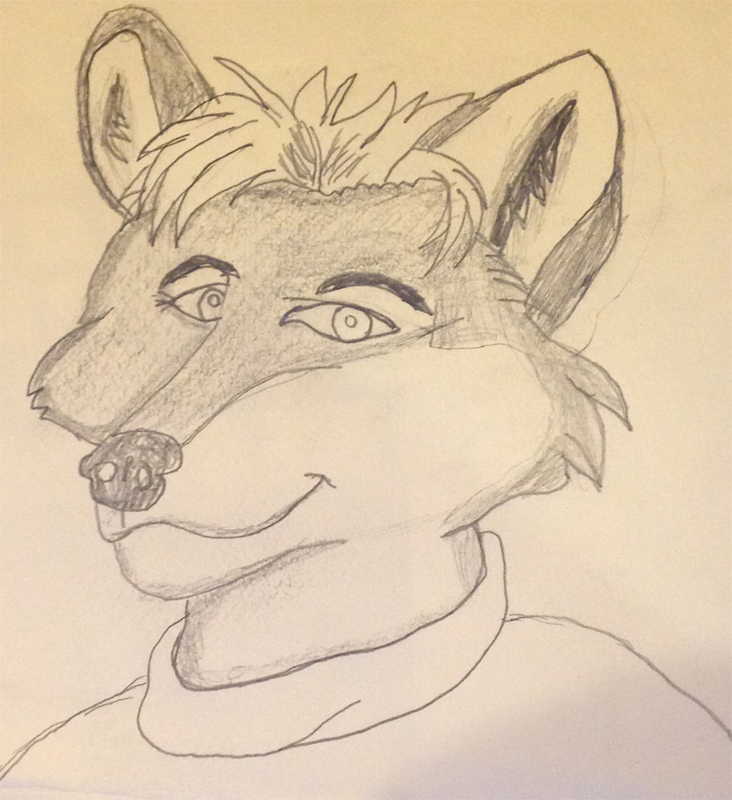 This is the first drawing i did back in 2002 of my first fursona. I know this is bad I still cant draw. Wheeler: It's really good. Far better than I can do. Thorne: Totally. Nice use of colors. *Wheeler:* It's really good. Far better than I can do. *Thorne:* Totally. Nice use of colors.